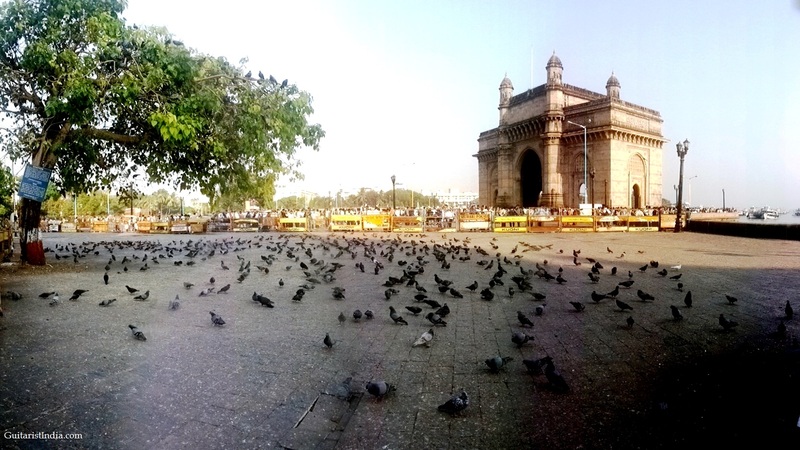 I clicked this picture to share the beauty of Gateway of India, Mumbai with you. If you ever visit Mumbai city, see this place and the beautiful Taj Mahal Hotel just opposite Gateway of India. It is one of the famous monument built during rule of britishers in India. The place is famous for tides and is a spot to catch ships for Elephanta Caves. This is how I remember the monument, except there were many more people. 🙂 This is an interesting shot.